What is your favorite camp memory? The first 5 years I attended camp, all of my counselors names started with A! What is your favorite thing about being a Camp Seale Harris staff member? The interactions I have and the relationships formed. 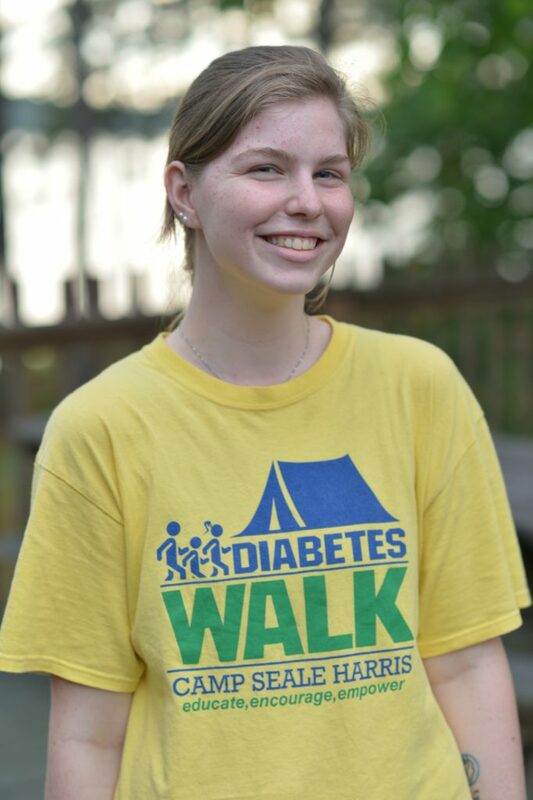 How is CSH helping you “live well” with diabetes? CSH helped me become more independent and step out of my comfort zone. What is an interesting fact about you? I am majoring in agricultural education.